Jesus or Squirrel? 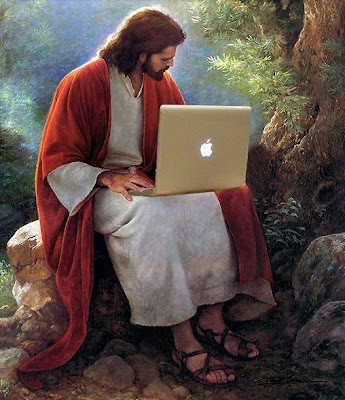 : What Computer Would Jesus Use? Silly person, it would be the devil using it because of the apple with a bite out of it. Barb, are you saying the Devil can Photoshop? Gasp, you're right...we are all doomed! 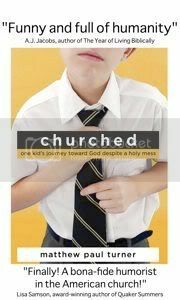 In addition, I'm convinced he doesn't like church steeples either!